Unlike MT4 that offers 4 or 5-digit quotes, InstaBinary gives you 6-digit quotes that increase your profit chances as the smallest price changes are taken into account. 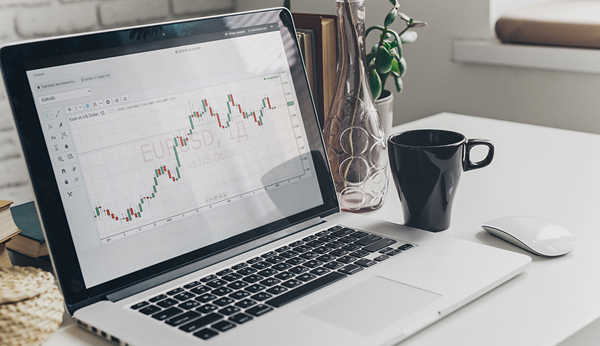 InstaBinary provides an opportunity to make deals with the help of large-scale clear charts and web solutions created specifically for binary options trading. You do not need to download and install the platform to your computer, which means you will have access to the market wherever you are. WebIFX is a web trading platform developed by InstaForex. You do not need to install it to your computer as you can trade right in a browser. The web platform allows its users to trade and analyze the dynamics in the same way a usual desktop platform does. WebIFX is available for all InstaForex accounts, including demo. 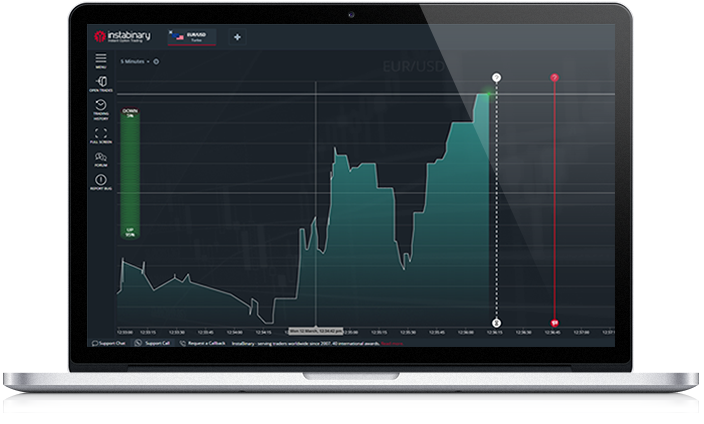 Currency pairs, CFDs on metals, futures, and indices are available for trading in the web platform.